Footswitch for MG series amps. 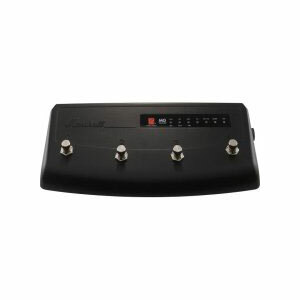 Assign any front panel switch or amp preset to any footcontroller switch. Create your own tonal pallette by storing different versions of the same channel. Unlock the MG Tuner with clear notes display and 7 step tuning.